A series of surprising and unforeseen events causes a hard-working, religious young Latina woman to be accidentally artificially inseminated. Adapted from the successful Venezuelan telenovela. 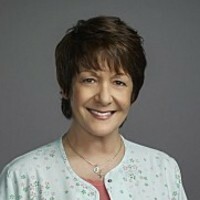 While announcing its schedule for the 2018-2019 season, The CW confirmed that Season 5 of Jane the Virgin will be its last. 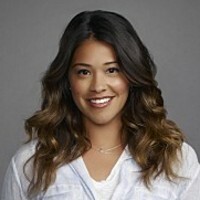 The announcement makes official what many fans had already surmised earlier this year, when star Gina Rodriguez commented that she would be directing more episodes in "our final season". 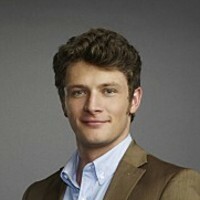 Also revealed today was that, for the first time, the series will not be part of the network's fall lineup. Instead it being held for a mid-season premiere to finish off its run. Jane the Virgin follows an aspiring writer in her mid-twenties who, despite her vow to protect her virginity until marriage, has her world turned upside down when she is accidentally artificially inseminated during a routine check-up.